Madhav Sheth seems quite confident in the camera quality of the Realme 3 Pro that he went ahead and posted the samples weeks before the launch. 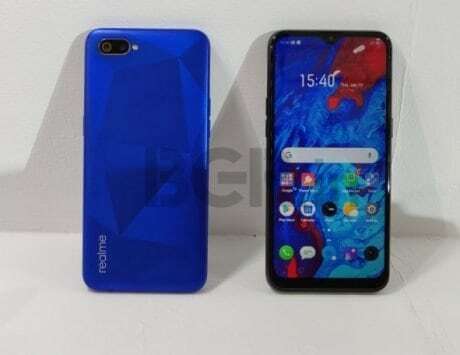 Madhav Sheth, the CEO of smartphone maker Realme has just shared camera samples show from the upcoming Realme 3 Pro on his Twitter handle. 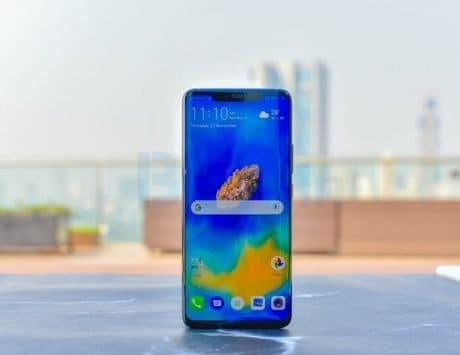 As noted by other reports online, it looks like Sheth is quite confident in the camera quality of the Realme 3 Pro that he went ahead and posted the samples weeks before the much-anticipated launch. 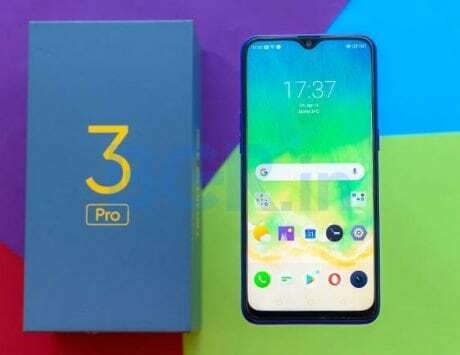 This comes weeks after the company launched its latest smartphone in the market, the Realme 3 while teasing the launch of the Realme 3 Pro to generate hype. 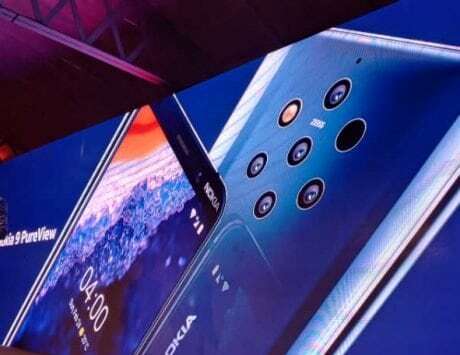 As part of the caption of the tweet along with the three camera samples, Sheth went on to ask users about the quality of the camera on the device. 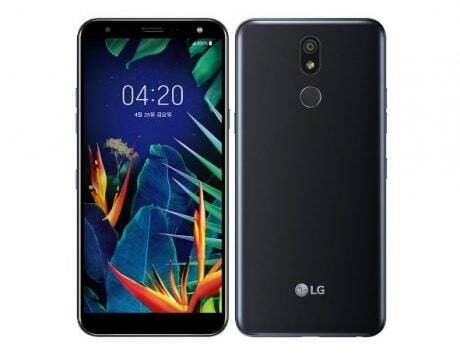 With the image of the Delhi University Stadium, Sheth also revealed that the company was planning to launch the Realme 3 Pro “in the campus again”. He also asked Realme fans to retweet the tweet for a chance to join Sheth on stage for the launch of the device. The tweet was initially reported by GSMArena. 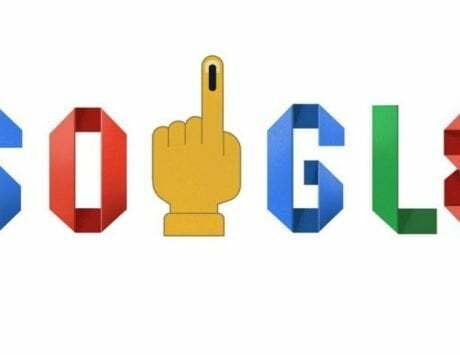 The report also noted that it looks like Sheth was careful to remove all the EXIF data and camera resolution data from the images before posting them online. The absence of any metadata in the shared images leaves us in the dark about the resolution of the rear camera. 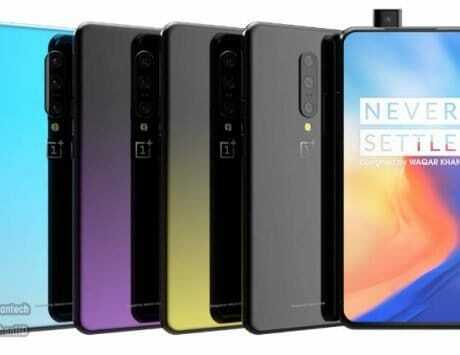 However, the report went on to discuss the possible camera specifications of the device guessing that the rear camera resolution was likely to be more than 12-megapixel. It also noted that one of the images seemed to be HDR-like in the finish indicating that the camera. 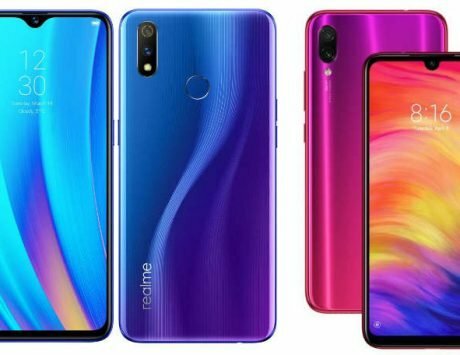 Though given that Realme has not revealed anything, all of this seems to be guesswork. 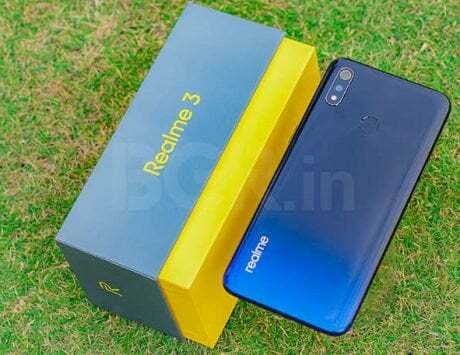 The one thing that we are certain about the device that Realme revealed at the launch of its Realme 3 is that Realme 3 Pro will compete with the recently Xiaomi Redmi Note 7 Pro. 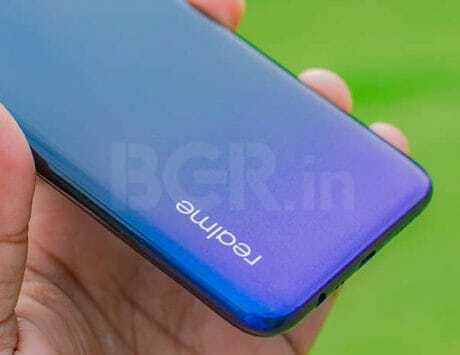 The company was confident enough in the performance or rather the team of engineers working on the device that it directly compared the Realme 3 Pro with the Redmi Note 7 Pro weeks or even months before the actual launch of the device.